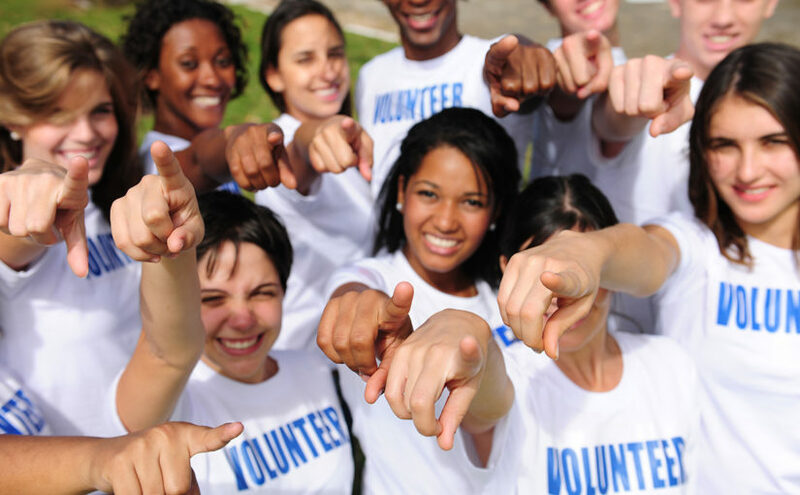 It would be hard to find anyone in the nonprofit arena who doesn’t know this week is National Volunteer Week. Our country’s tradition of service to others is truly something to be proud of and it dates back to Colonial Times, according to VolunteerMatch’s article “Volunteering: History of An American Value”. Back in the day, on behalf of corporate social responsibility and nonprofit clients, we used to publicize outstanding volunteers and their good deeds and contributions to charities and society in local weekly newspapers during National Volunteer Week. Does anyone remember the Ambler Gazette’s “Citizen of the Week?” column? Even daily newspapers used to have more real estate for feel good stories about people doing extraordinary selfless deeds for others. We know those happy days are over. As SPRYTE survives a commoditized marketplace with less real estate for earned media placements, we’re increasingly suggesting that we put our outstanding interviewing and writing skills to work by contributing high-level, high-energy digital content to our clients. Starting with last year’s National Volunteer Week, we suggested that our client Episcopal Community Services (ECS) showcase a different volunteer (Rosalie Rudegeair, Mary Kate Fahy, Amy Coburn, Avyanne Osbourne, Josh Bartek) for each business day of the week, five in total on their Blog. It was an honor to represent ECS and its fine programs. It was engaging to hear firsthand, on behalf of our client, why their volunteers do what they do and what they gain from it. We had the opportunity to learn about our client and their professional team from a different voice. We implemented a successful, valued tactic that wasn’t earned media. As SPRYTE progresses with digital communications, we welcome the opportunity to flex our writing muscle on behalf of clients. And if we ever uncover a kernel of an idea that has high earned media potential in our quest to create content, you can rest assured we will escalate it and ask permission to reach out to the media to win coverage every time.